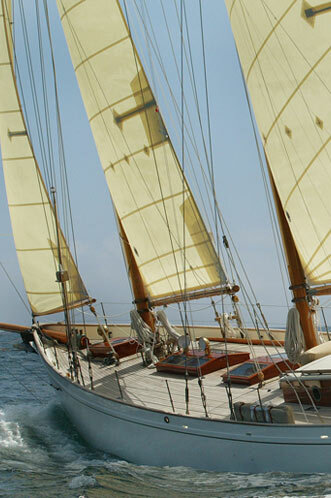 We make beautiful sails for beautiful yachts. 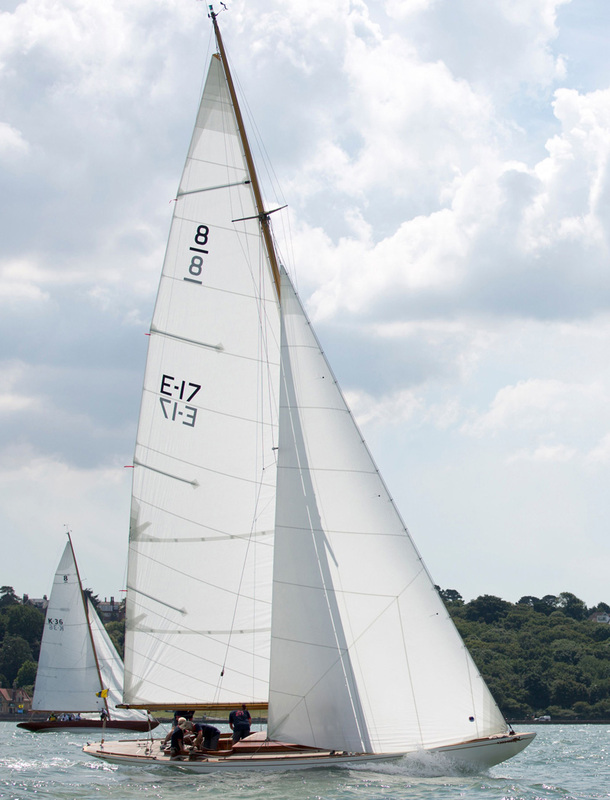 Sanders Sails uses materials such as Premium Dacron (in white, cream or tan) Vektron, Duradon or Clipper Canvas, and as the leading sailmakers we give our customers what they have come to expect - attention to every detail. 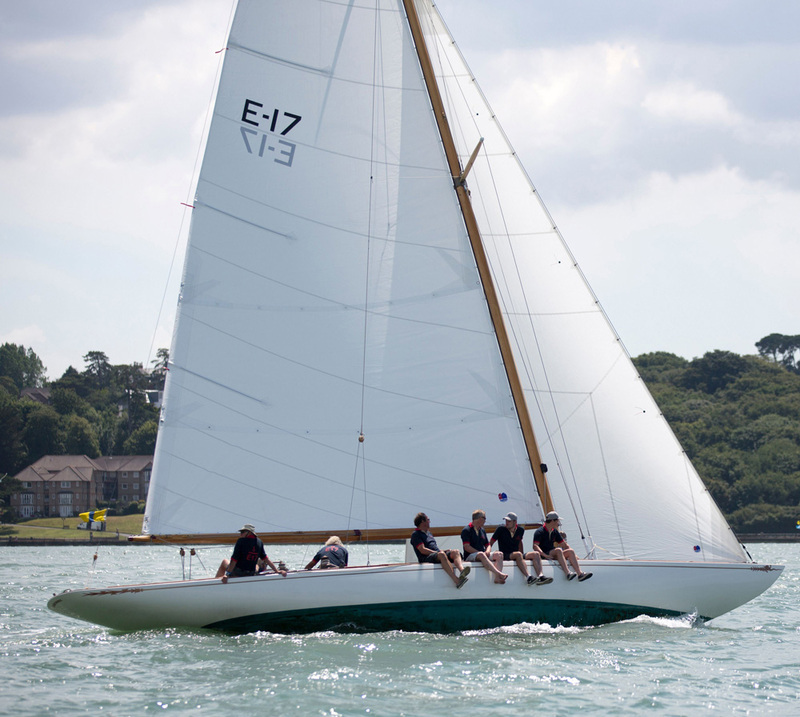 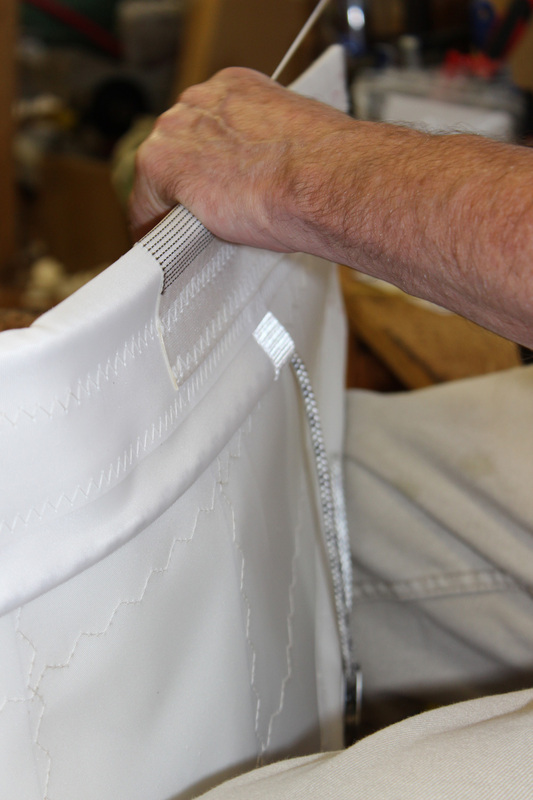 We can hand seam if required, and our classic sails are guaranteed an authentic finish. 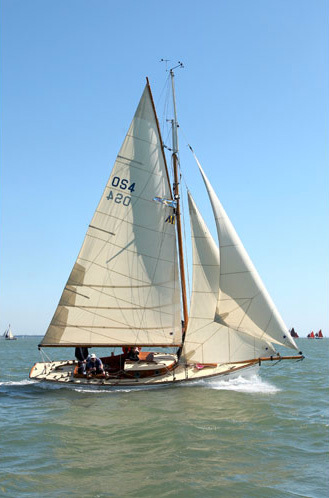 "Just a quick note to say thank you for 2 superb sails. 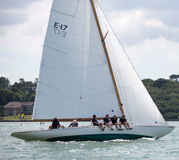 We tried them out recently and I have to say that it has totally transformed the boat." 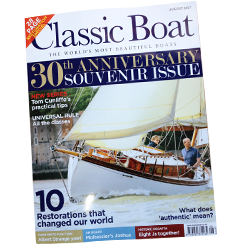 We're pleased to be featured on the cover of this month's Classic Boat 30th Anniversary Souvenir Issue. 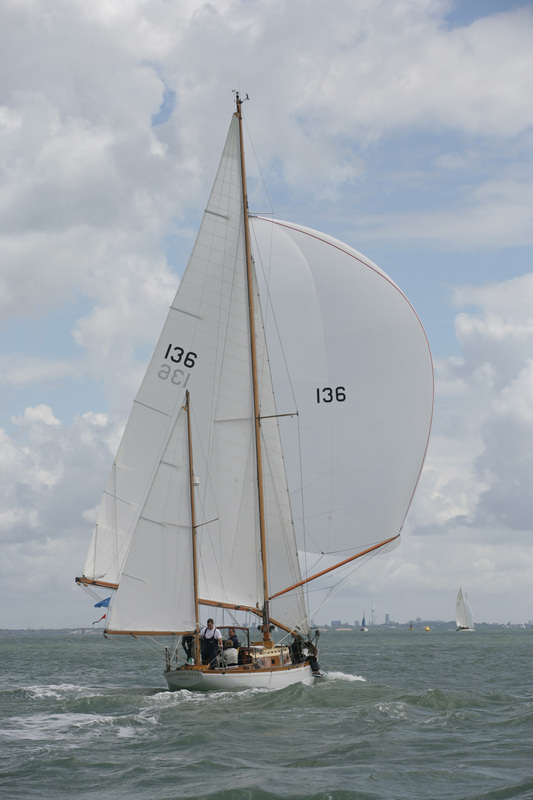 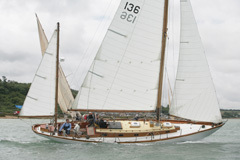 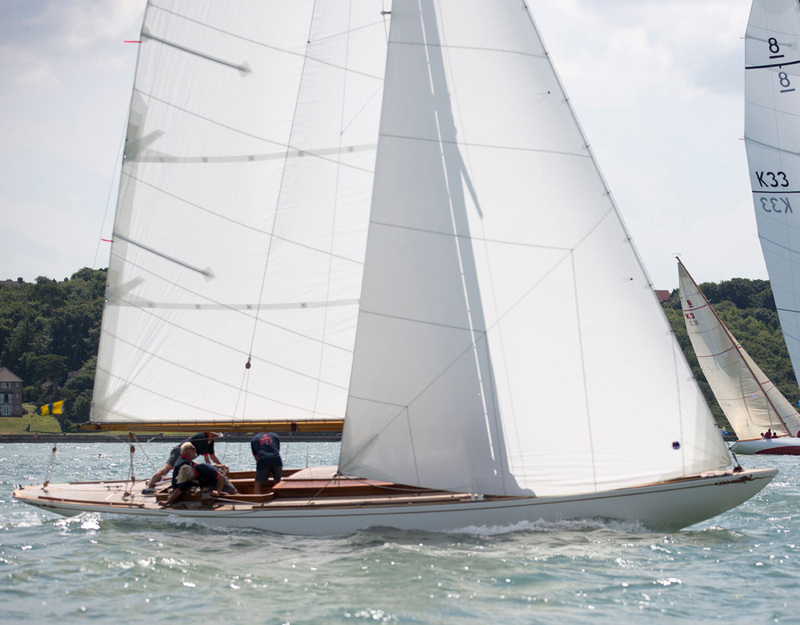 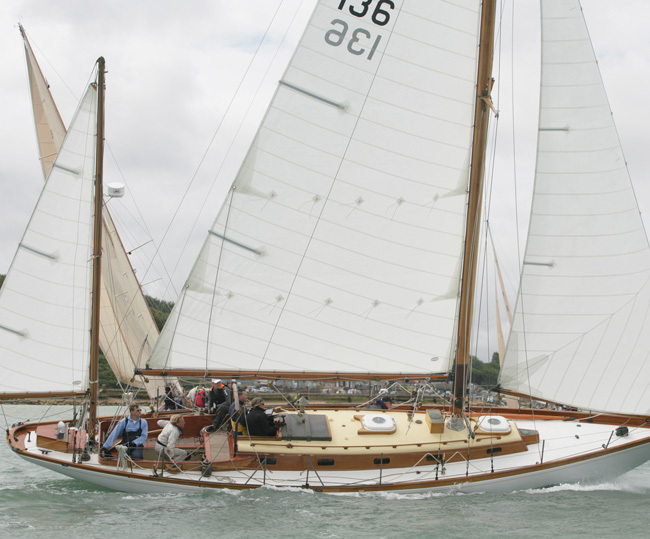 The feature showcases the restoration project of Albert Strange's stunning yacht Charmina.